 Sacred Heart will be 100 years old September 2019! Everyone interested in being a part of this planning process is welcome! Even if you cannot attend the meetings, call the office and let us know you want to help.  Monthly meetings are held on the last Monday at 6:00 p.m. in the Gathering Room. View the Easter Memorial Altar booklet for 2019.